Fantastic book! 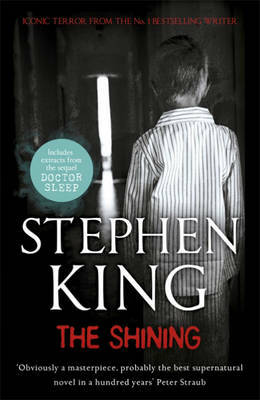 A Stephen King masterpiece, superbly written, a real page Turner, loved this book! Just finished off the book and i really enjoyed, great development and strong storyline and also a lovely background to the characters past all done in the perfect king way. Pick up a copy! !